I know MTV and Guitars? Who'd a thunkit? 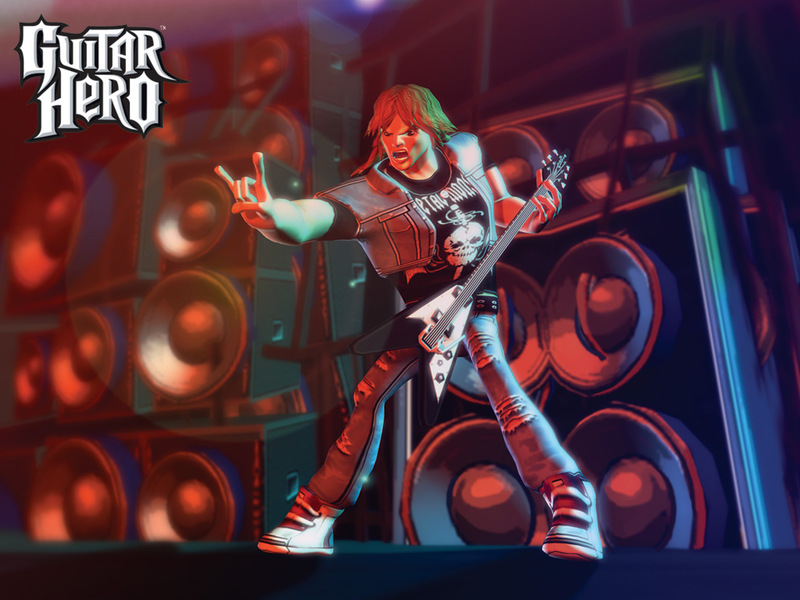 MTV snaps up Harmonix, the makers of awesome rock game Guitar Hero for $175 million dollars. Why does MTV want Harmonix? They say they want to be able to give their MTV site visitors and MTV virtual world users the ability to play and remix their favorite songs. I'm sure that this may be limited to the tracks covered in Guitar Hero and Harmonix's karaoke games for now but would probably open up to more songs due to their being MTV. Hey MTV, I have an idea for a music-related game too. I'm calling it "Saxy Back" and I'm planning on bringing the saxophone back ("we're bringing saxy back" is the games intro song) into pop music with my easy listening but hard rocking original Saxophone tunes. I've got a Saxophone controller and everything, it'll be huge. Have your people call my people and we'll do lunch. All I need is $100 million, some red bull and a few crates of chocolate pudding.